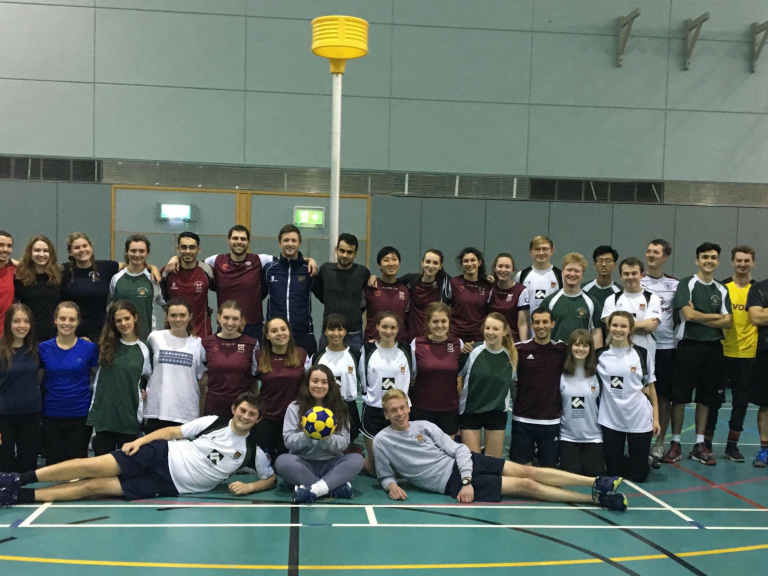 To some, Korfball might be something you’ve known about or been playing for years. But to many, it looks like the weirdest game of Basketball you’ve ever seen. You might not have heard of it but it’s slowly growing in popularity in the UK and around the world. It’s a fun mixed-gender sport – ideal for meeting new people and getting some exercise for less than a gym membership! The sport originated in the Netherlands, and is now becoming a popular sport in UK primary schools as it allows boys and girls to play together. There are adult teams across the country, with teams playing both regionally and nationally. 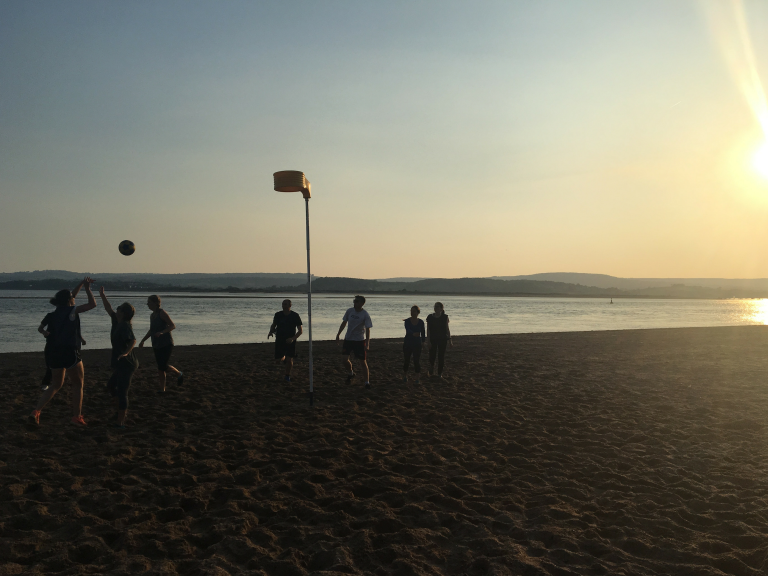 At Exeter City Korfball Club, we're a very sociable and friendly bunch, with players of all levels of experience. So what exactly is Korfball? 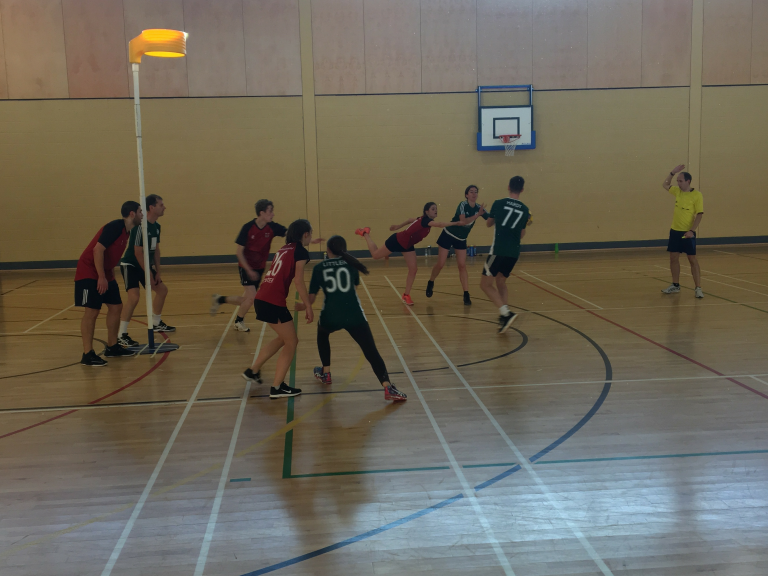 A typical Korfball match has 8 players on each team, 2 boys and 2 girls from each team at each end. One half of the team starts off attacking, the other defending. 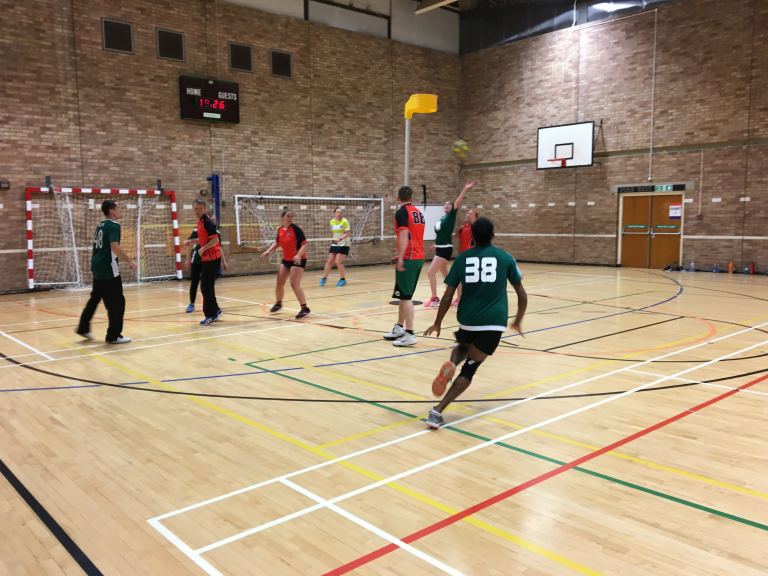 The aim is to score in the korf, like in Netball or Basketball, but with one key difference. The "Defended" rule means that if you are a defender, raising your hand in front of your attacker stops them from shooting. You must be arm’s-length away and following the ball, but any shot they take will then be illegal. It might sound bizarre, but this adds an extra level to the game, making it fast-paced, dynamic and exciting to watch and play. Let’s be honest, Christmas is over, the weather’s a bit miserable and we’ve all eaten too much chocolate. So January is the perfect time to find something sporty and fun to help you lose weight and meet new people. It’s cheaper than most gyms too! Your first few sessions are free and after that it’s only £20 a month. We train Tuesdays and Thursdays, with the option to play competitively in South West and Regional league matches at weekends. 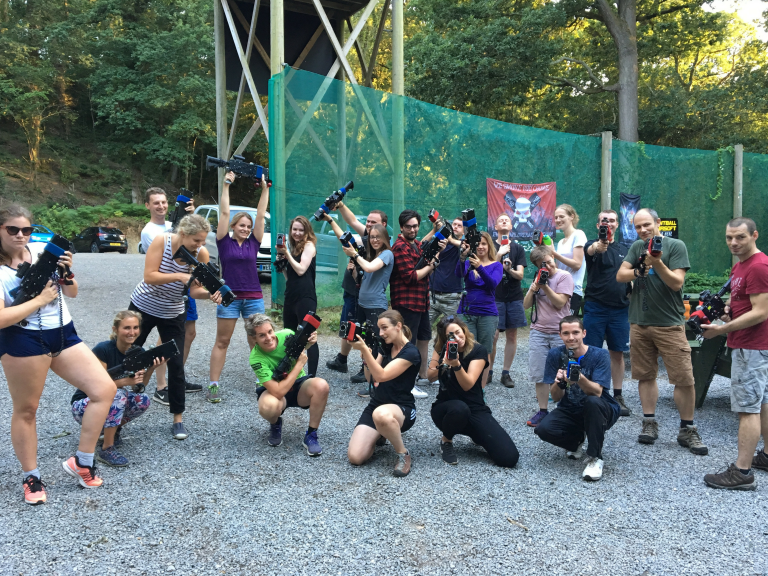 We also regularly run socials, which in the past have included comedy nights, laser tag, walks, pub nights and game nights. We have over 30 members who play regularly, and we’re keen for more! 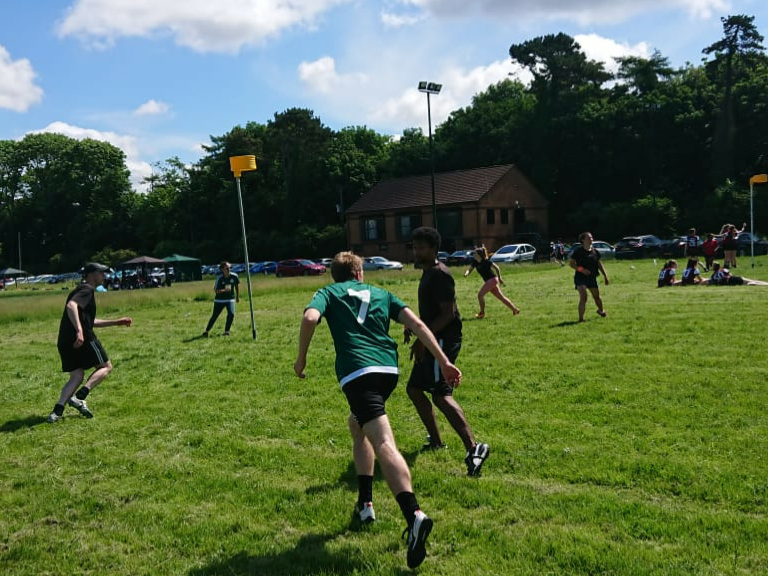 Take a look at our Instagram to see a bit more about what this quirky sport is like – you can find us on Facebook and Meetup too. 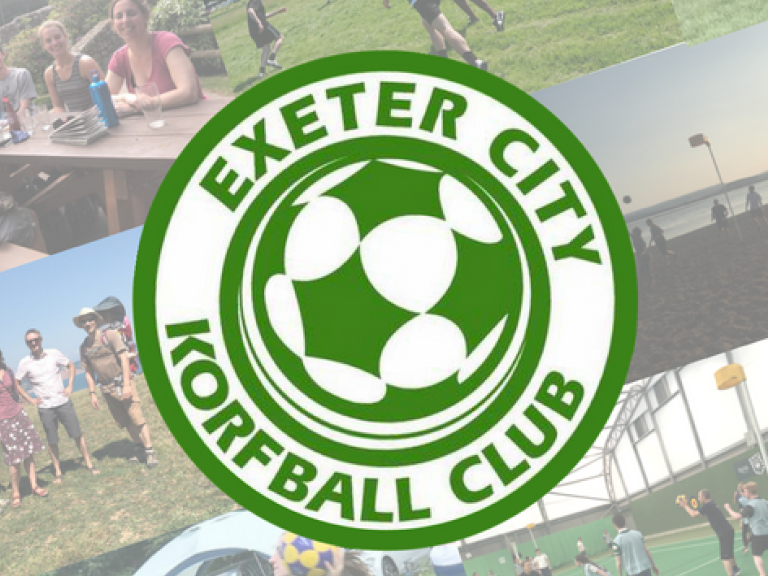 You can also email us at recruitment@exeterkorfball.co.uk. Send us a message, find out what it’s all about and come along!